​Out of all the people we buy gifts for, one cross section of people who often go overlooked are our colleagues. Of course, not everyone is friends with their workmates – at least not to the extent that they would feel comfortable enough to buy a gift for them. For some of us, work is work, and relationships in the workplace are strictly professional. But for most people, at least one good, genuine friendship is created at work – if not more than one! Having a good friend at work can benefit you in many ways. For one thing, it can make you look forward to coming in every morning – after all, being greeted by a friendly face can easily set you up for a good day. It can also improve the quality of your work, when you are getting on well with the people in your team.​Plus, it’s always nice to have someone to go on your lunch break with! If your work bestie has a birthday coming up, or if you just want to show your appreciation for them, here are some great gifts ideas for them. FlowersA classic gift that you can generally do no wrong with is flowers. The art of flower-giving has been around for centuries . In fact, some historians believe that it is an almost prehistoric tradition. There is evidence that people in ancient Greece, China and Egypt gave flowers as part of certain customs. In the years to come, people would start assigning meanings to various types of flowers, something the English picked up fro the Turks. Generally speaking, the giving of any kind of flowers symbolizing love and care, which is why they are still such a popular gift today. You can keep things simple or you can go all out with flower bouquets – it’s totally up to you. One thing you and your colleague both have in common is your workspace. If you’ve noticed their desk looking a little drab lately, why not buy them a cute gift to help brighten the place up? This could be a pretty ornament, or maybe a novelty item that you know will make them laugh. 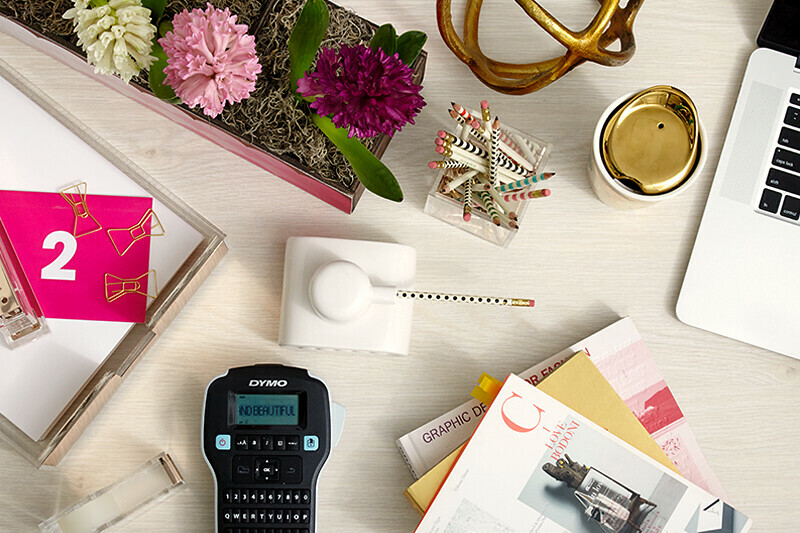 If you want to get a more practical gift, opt for a colorful desk tidy or some new stationary. It might sound dull, but your colleague will be touched that you made the effort to help them out! …or any other kind of activity. Being friends at work is fine, but if you both get on, why not make some time for each other outside of work too? It can often be nice to relax outside of the work environment, not worrying about whether your boss has caught you chatting for the third time today. Take your work friend out for food, or suggest that you catch a movie together – all on you, of course. You may find it refreshing to socialize outside of work, and who knows? It could become a regular thing.